Simple and effective, celery salt is more than just the final touch on the rim of an amazing Bloody Mary! With a warm fragrant presence, celery salt also provides a wealth of health benefits, celery salt is an easy way to amplify the other flavors in your meal! Try adding it to stews or salads for that unmistakeable celery tang! 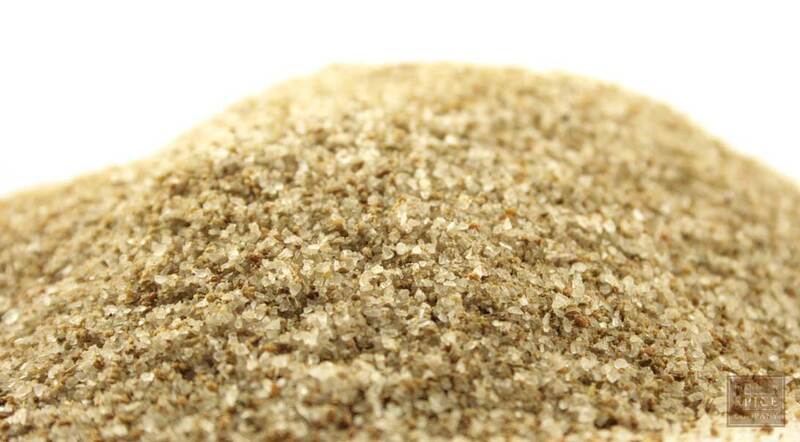 With its grass-like flavor, crushed celery seed combines with sea salt granules to create a tangy, sweet and slightly bitter seasoning blend that has all the versatility of salt and pepper. Celery salt not only provides flavor on its own, but also brightens the flavor of other seasonings, foods and beverages. This is the garnish that graces the rim of the Blood Mary and the final touch added to sour brined cucumber pickles. Add a generous pinch to homemade salsa, potato salad, cold slaw, soups, dips, seafood, pasta, roasted vegetables and braised foods.